On the 10th of August 1816, I was requested to visit S. E. a young gentlemen of about ten years of age. 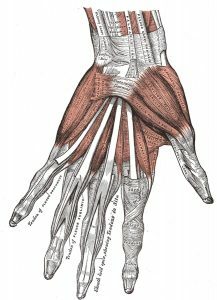 I found that the forefinger of his left hand had been divided through the middle joint by a carving knife, so completely, that the part of the finger beyond the division was hanging by a piece of the integument, not thicker than a common probe: all the ligaments and blood-vessels, also, were completely divided. ‘Integument’ – a common medical word – means a covering, in this case the skin. 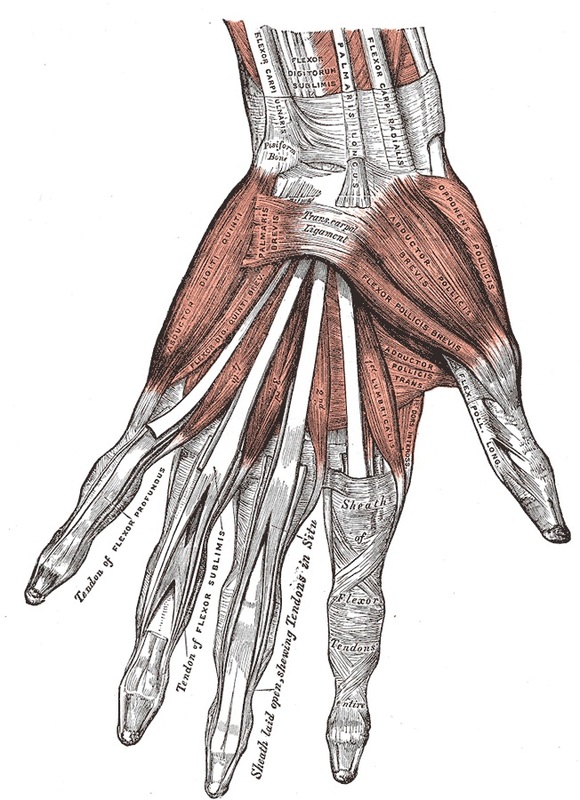 All the major structures of the finger had been severed, leaving the last two joints hanging by a thread of skin. It appears that the knife passed straight through the joint, so that no bones were divided. I put the parts together, and kept them in their natural position by adhesive plaster, and a pasteboard splint applied along the lower part of the finger. Not a very high-tech solution. But an effective one. At the distance of four days the wound was examined, and found to be looking well. But the part of the finger which had been separated was cold, and the rest of the hand swollen and painful. On the sixth day it was again examined: the wound was nearly healed, and the swelling of the hand had considerably subsided; but the natural warmth had not yet returned to the separated portion. On the eighth day the wound was completely healed. At this examination the splint was removed; and I recommended an attempt to be made to move the joint once or twice a day. From this time the heat returned gradually to the divided portions, and the motion of the joint improved from day to day. The warmth and sensation of the finger are now natural throughout, and the motion of the joint is as free and extensive as that of the same finger on the other hand, or as it was in this before the accident. Amazing – and a remarkable example of the body’s wonderful capacity to heal itself. I can’t believe it connected itself back together in just eight days! This was a young boy, which no doubt helped him to heal quickly – but still! The human body can be so fragile at times, and yet so resilient and strong. Amazing.